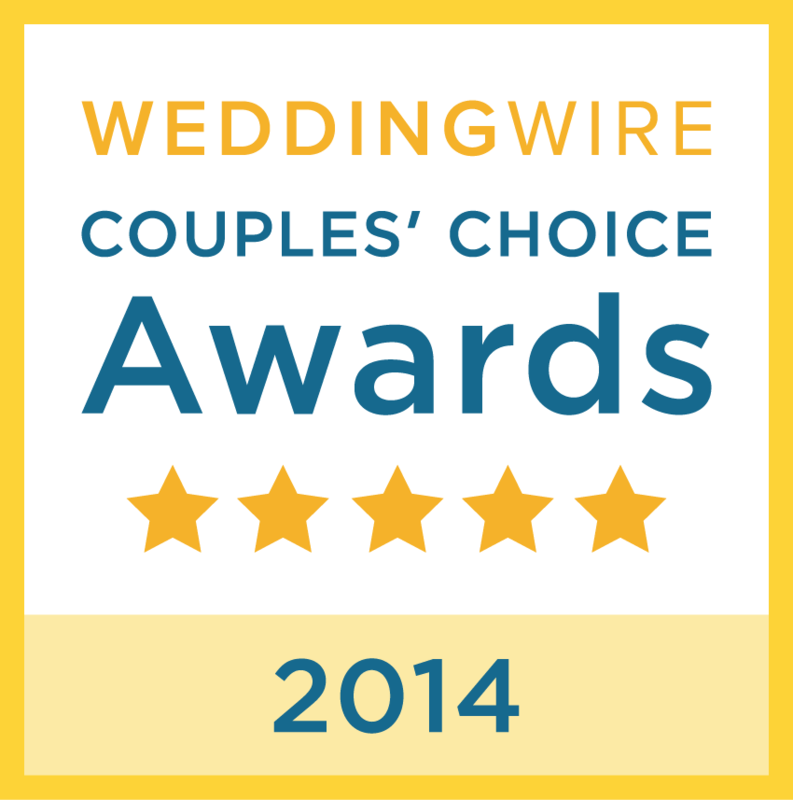 “We thought we were hiring a DJ and with Paul we rely ended up getting a wedding planner! He walked us through planning every step of our wedding ceremony and reception! He blew us away with his attention to detail and the way that he listened to what we wanted and made it happen! 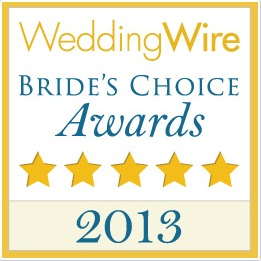 I highly recommend Paul and lightning sound." ""Hello Paul and Debbie. Thank you so much for your services. We had a great time. 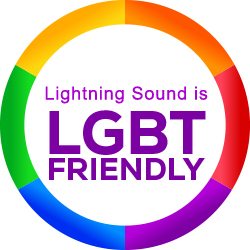 We'll definetly make sure to write reviews"
“Lightning Sound and Paul did an excellent job. It was evident that everyone was having a great time! They danced until the end”. “Everything was perfect. The coordinator was the best. Paul was great in meeting our every need even the unexpected." “Excellent! I called on short notice and was able to get everything I needed. I would request them again”. "Paul interacted well with the crowd and played a nice variety of music. He was also very courteous."